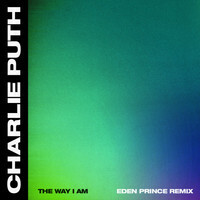 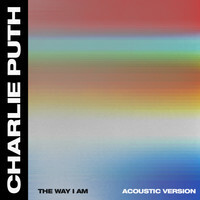 7digital What we said: New Jersey pop singer Charlie Puth first found fame through the very 21st century route of YouTube, and his first album - 2015’s Nine Track Mind - was a viral success, even if not a critical one. 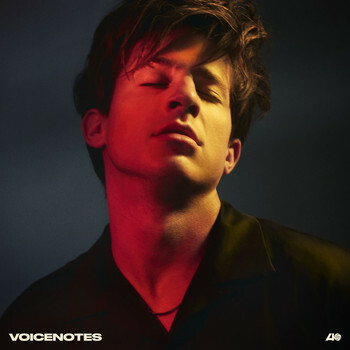 This time around he’s channelling self-described “dark R&B”, feeling the need to distance himself from the inoffensive, loved-up debut - a direction that Puth has since hinted he was uncomfortable with. 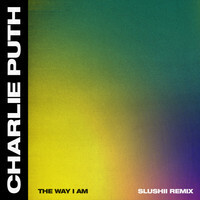 Whether album two measures up to his lofty Babyface ambitions is perhaps in the ear of the beholder, but with features from Boyz II Men, James Taylor and Kehlani, Puth is certainly pushing to be taken seriously by fans of both old and new school sounds.